Be sure to visit and like our FB Poultry Page!! 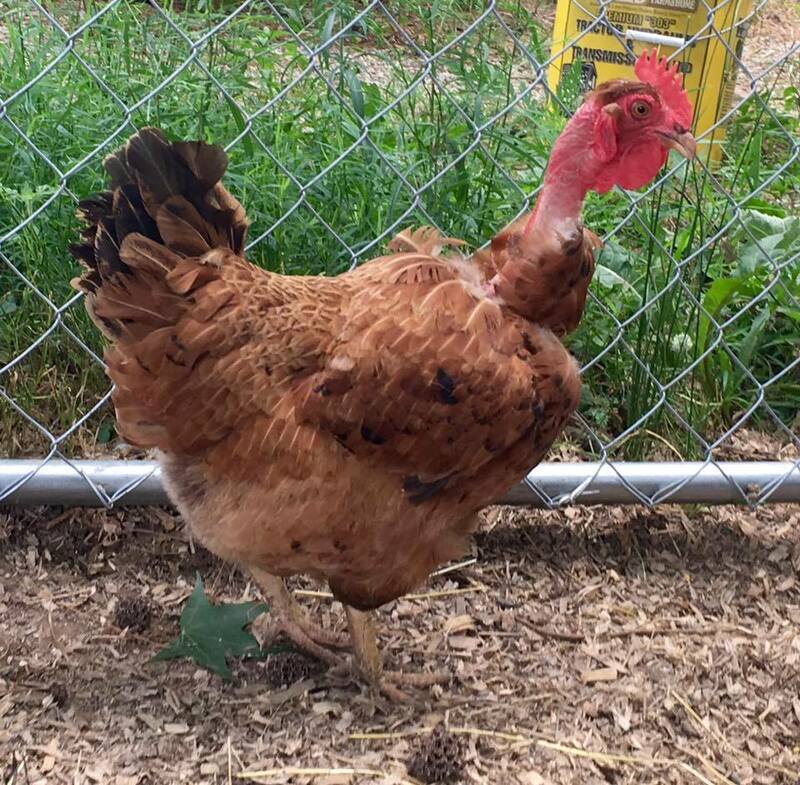 Kate's favorite chicken of all time is the Naked Neck aka Turken. 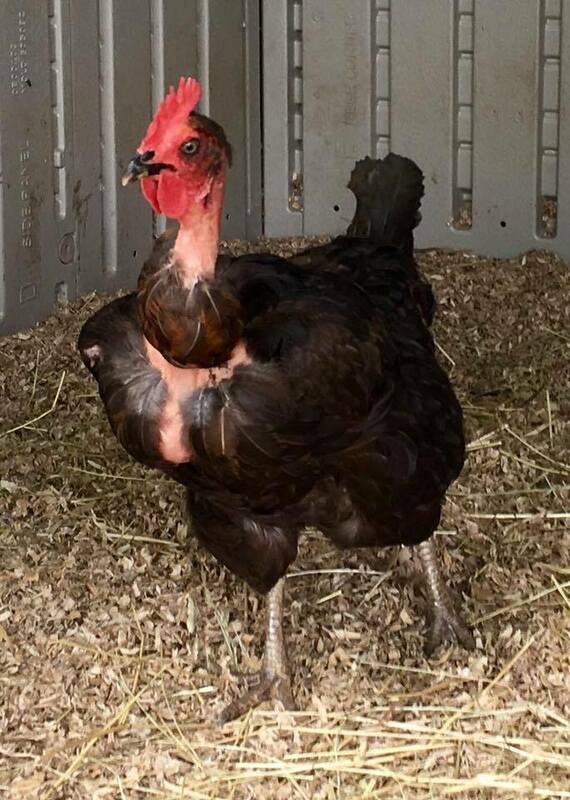 2016 marked the beginning of the re-vamping of her chicken habit. 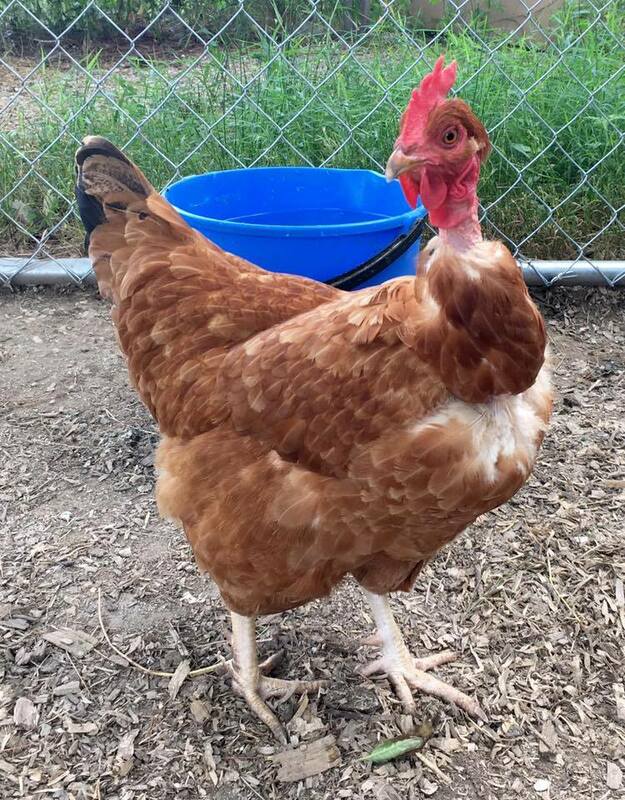 With the handful of NN hens we have from Murray McMurray, she has begun a breeding program to create colorful NN chickens that more suit her fancy. 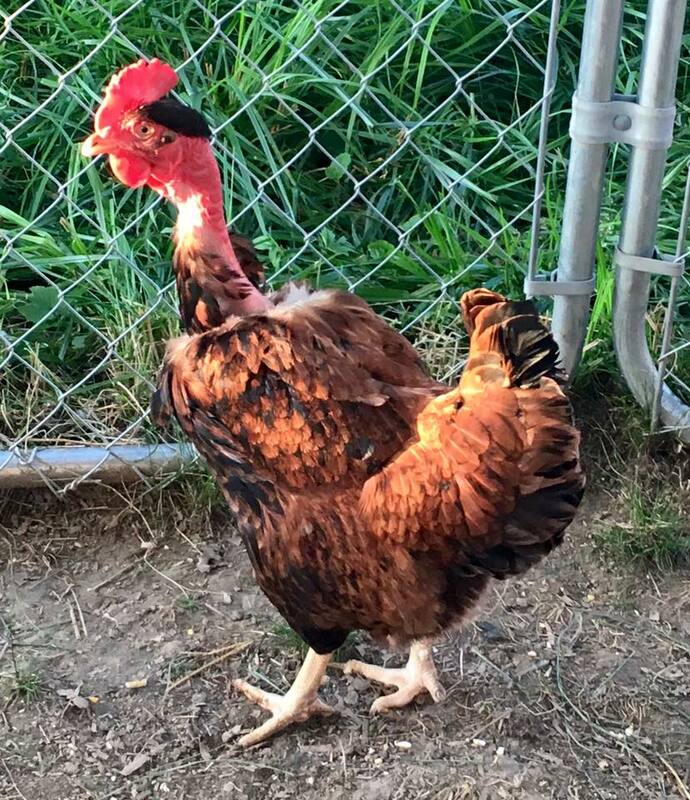 Our current working rooster is The Swede. He's a Swedish Flower Hen. His first test clutch was hatched on Halloween. Sadly, there were no NN chicks, but he is covering the hens! 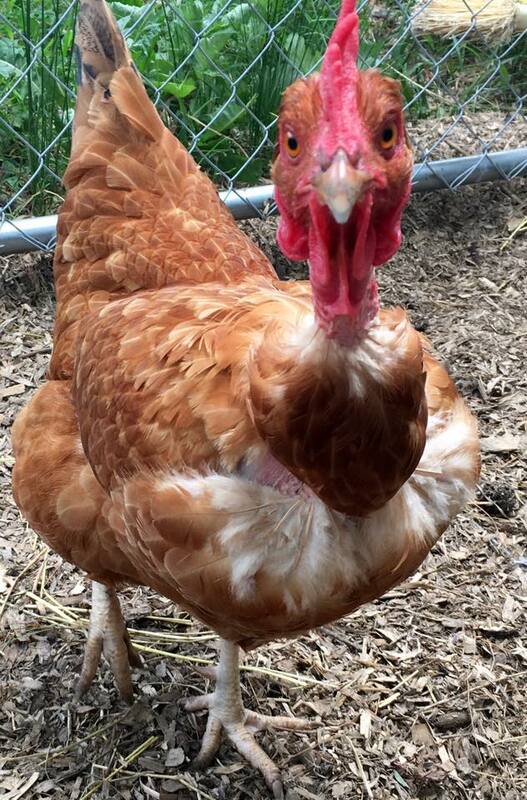 Here are some photos of our foundation NN hens! From left to right: Goldie, Buzzard, Penny, Amber and Star. 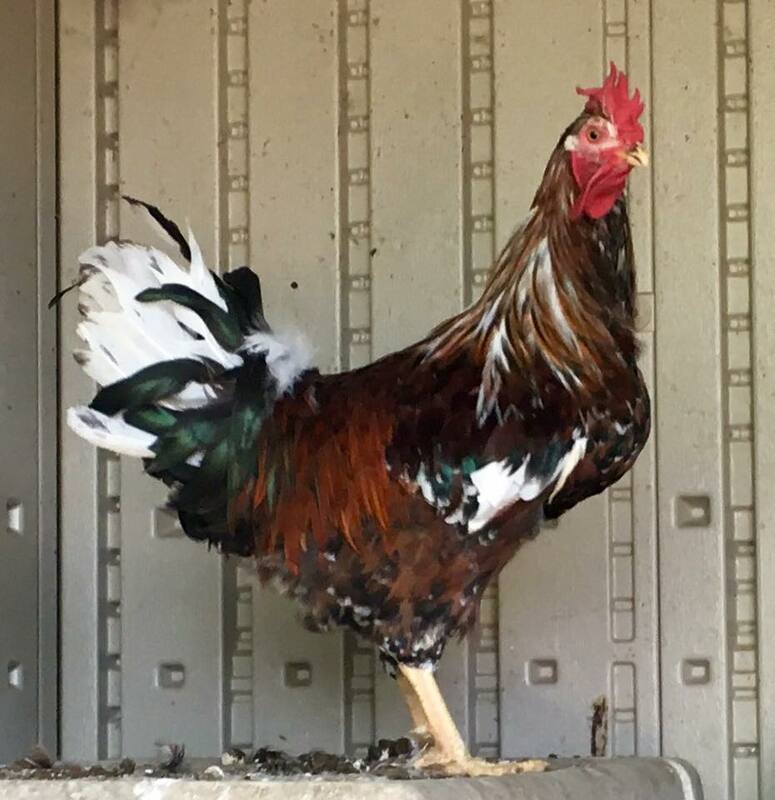 We have some young NN roosters growing up - cuckoo, black based red and a white based red (pied, perhaps). Once they're mature, they'll be used to cover our feather necked hens which include Ameracauna, Light Brahmas and Silver Laced Wyandotte. 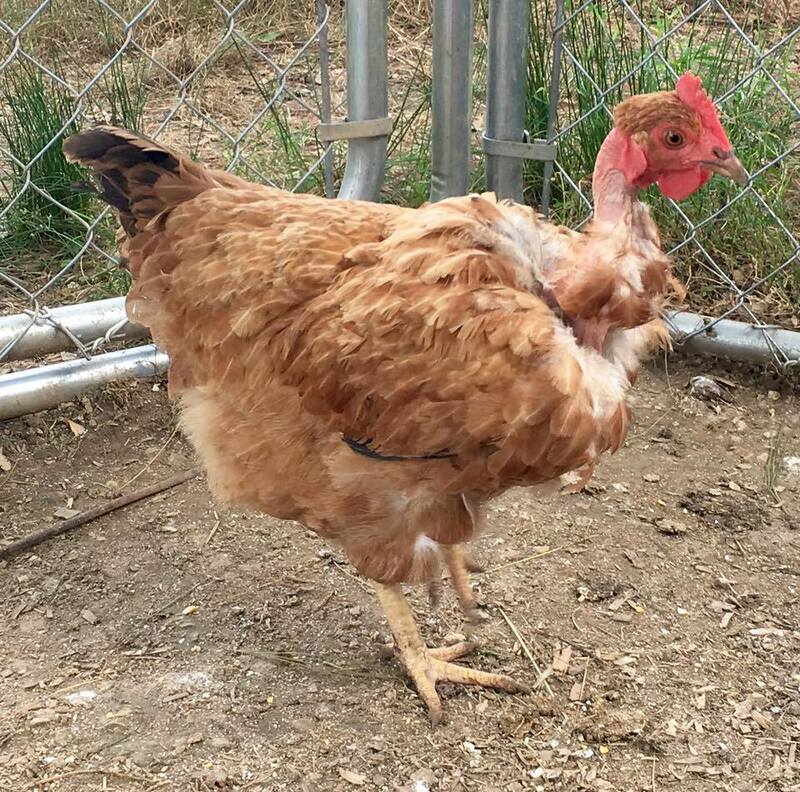 PLEASE VISIT OUR FB PAGE FOR HATCH UPDATES AND CHICKS/STARTED PULLETS & COCKERELS FOR SALE. Feather necked 'extra' chicks will be sold for $1.00 each as day old chicks. Price will increase as they get some age on them. We are breeding for egg production and meat, so these chicks will be dual purpose!